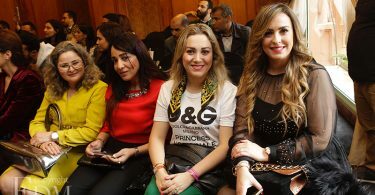 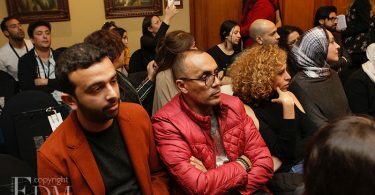 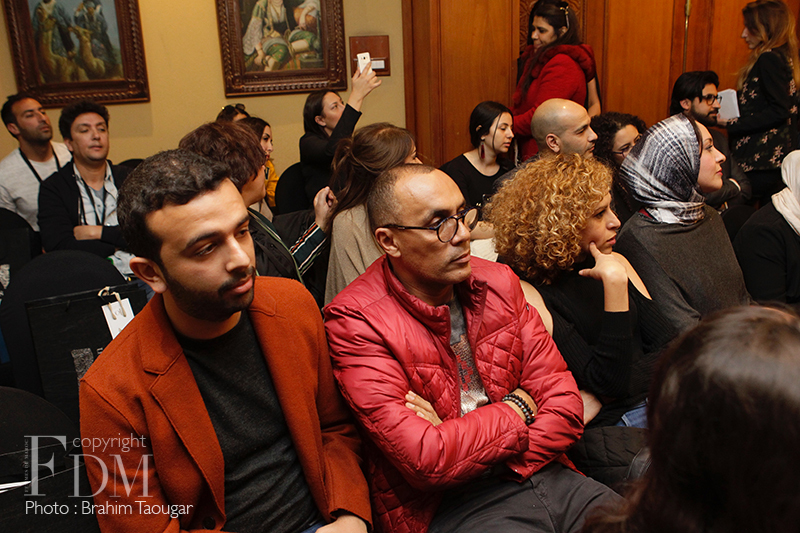 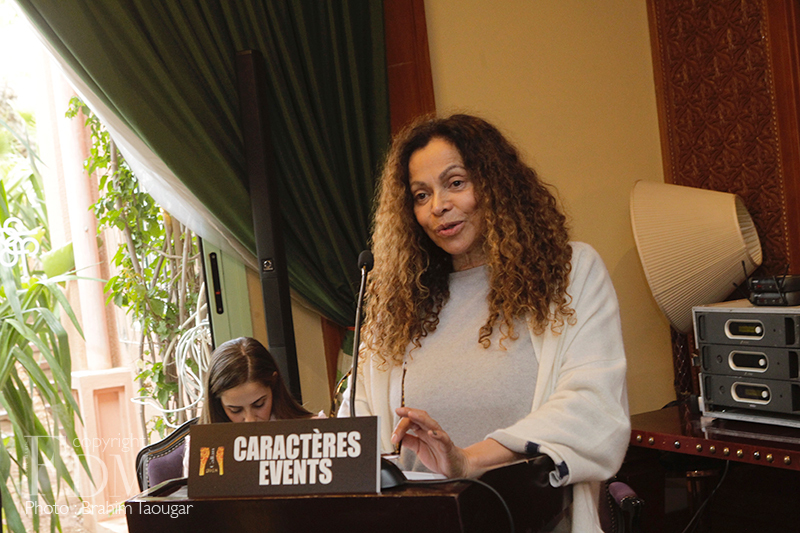 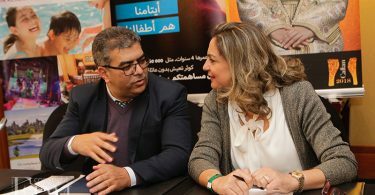 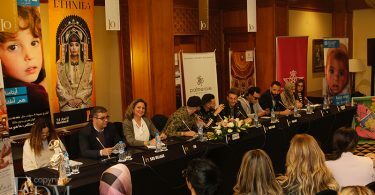 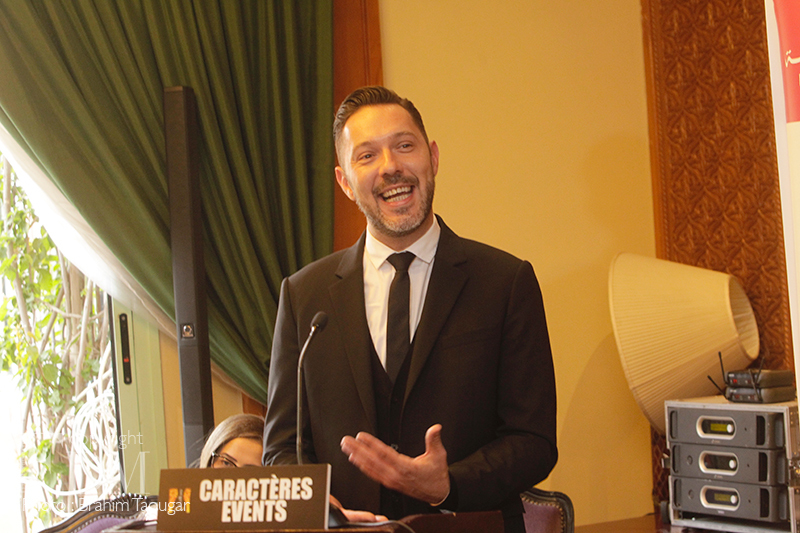 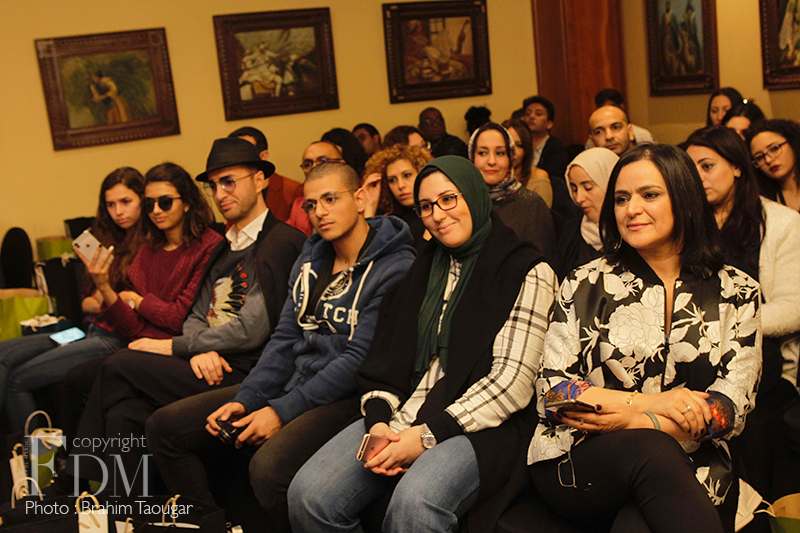 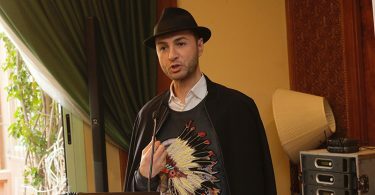 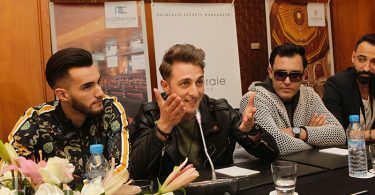 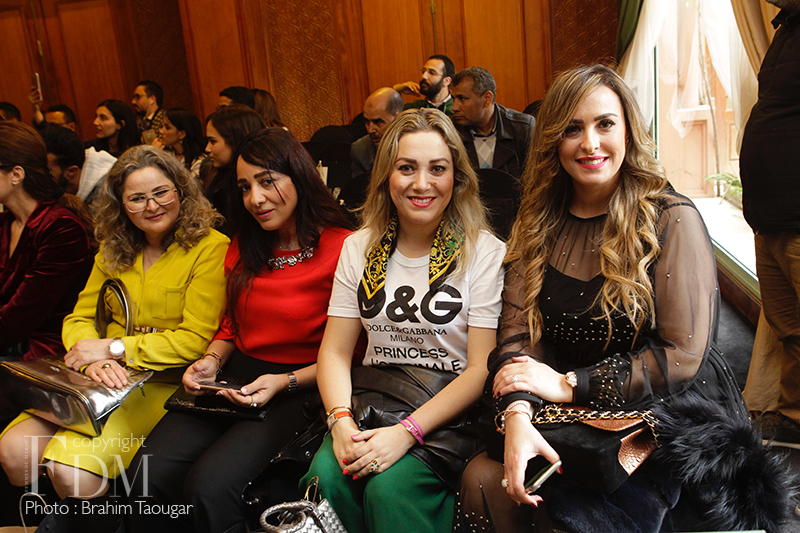 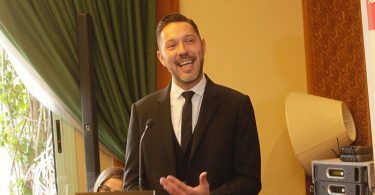 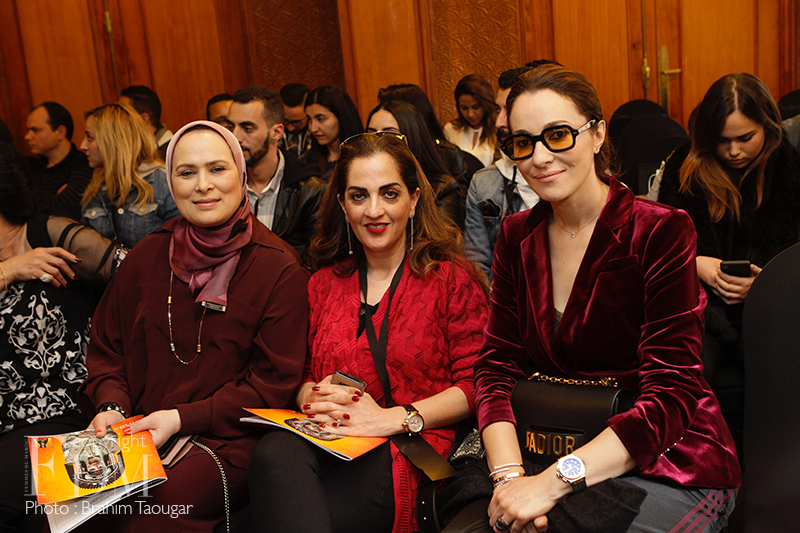 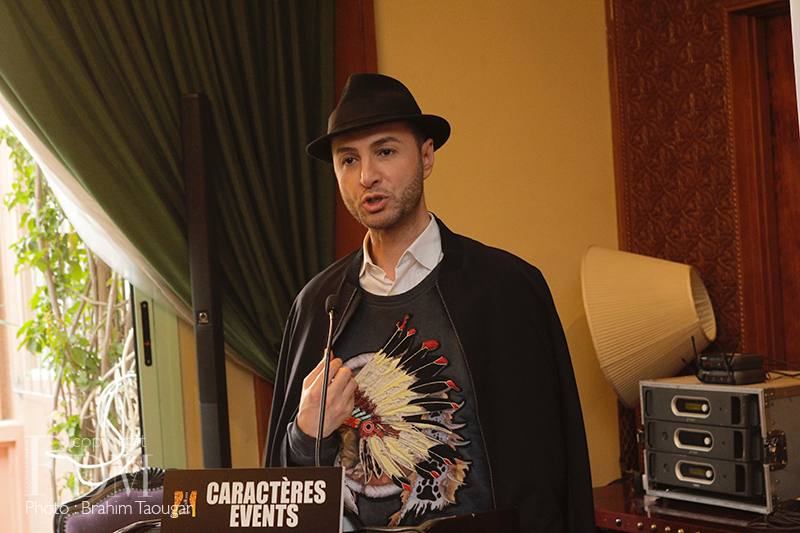 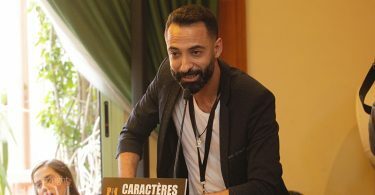 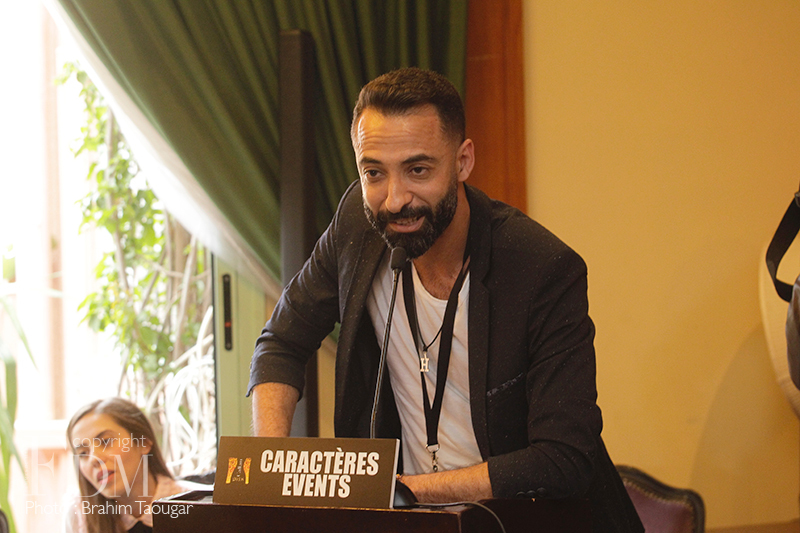 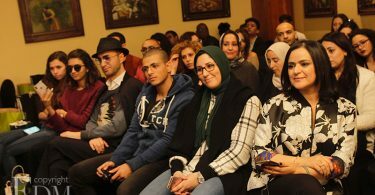 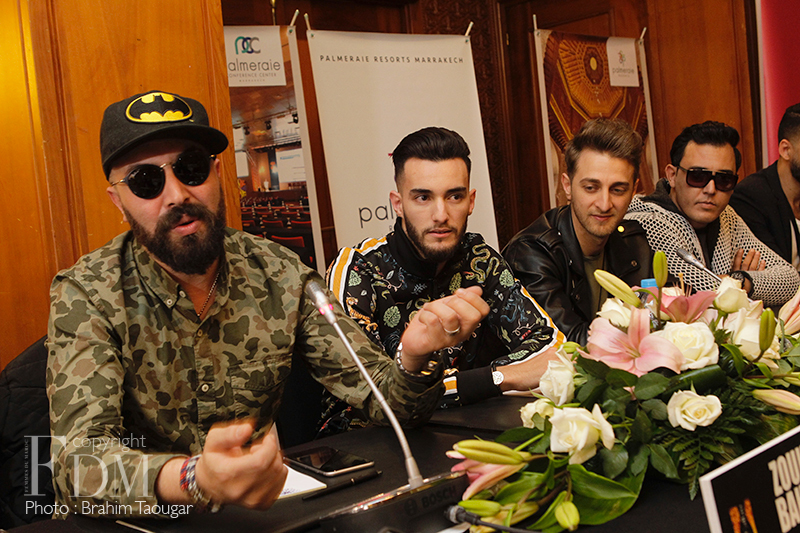 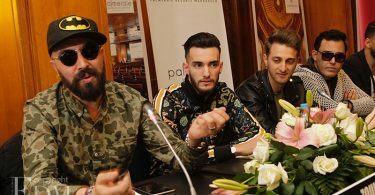 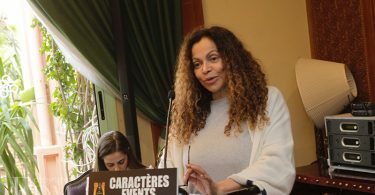 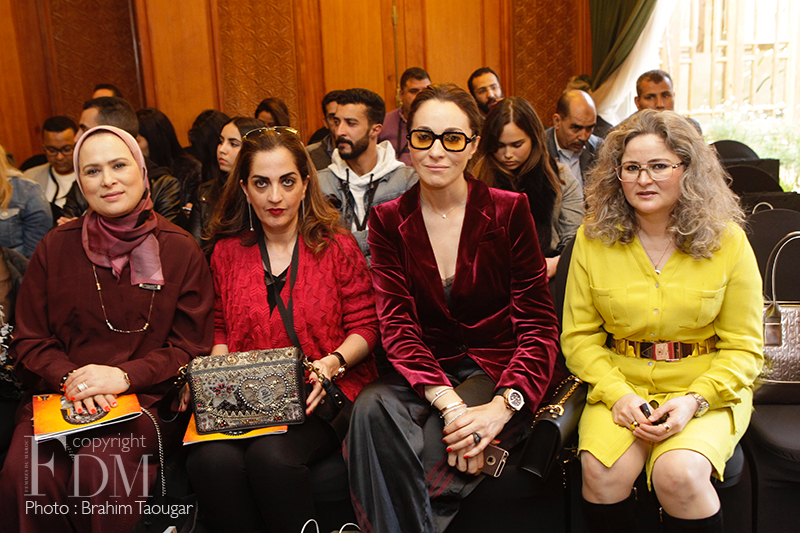 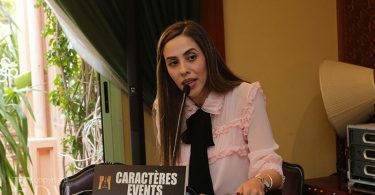 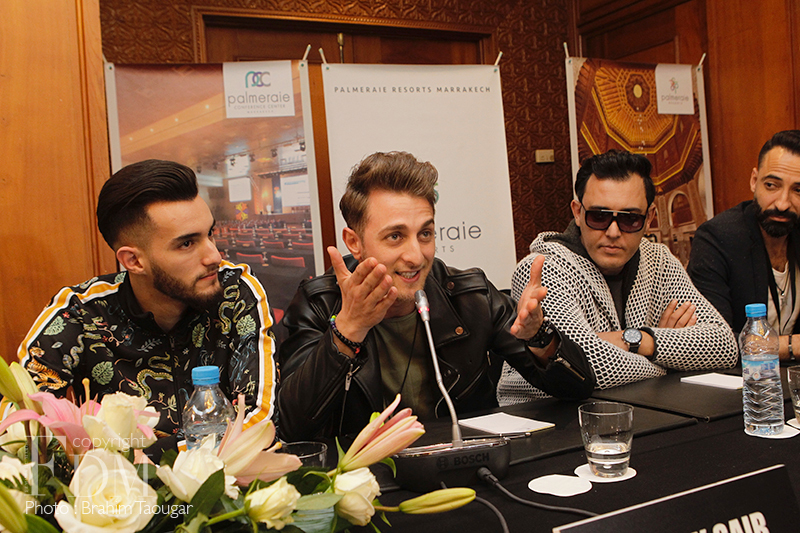 The Caftan 2018 press conference was held today at the Palmeraie Resort in Marrakech, in the presence of FDM Zineb Taïmouri, the artistic direction of the event (headed by Malika Zaïdi), the representative of SOS Village, representatives of official sponsors like 2M, IO and Yan&One, and the artists who will perform. 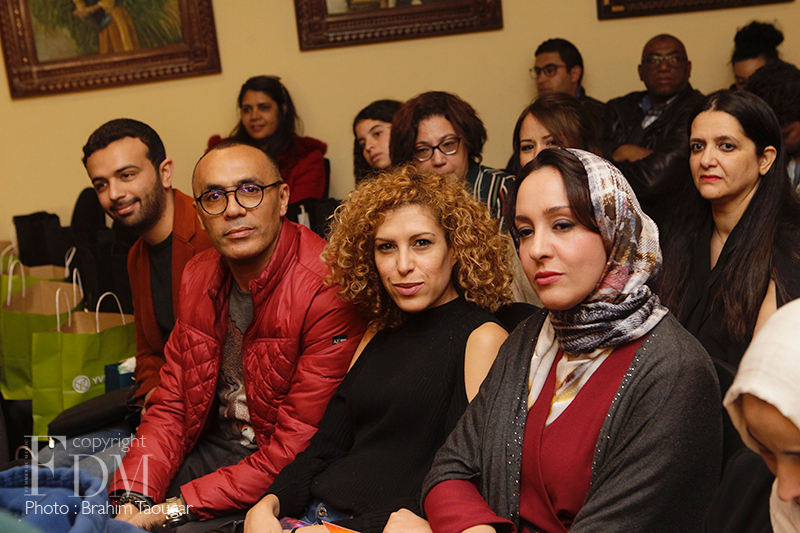 Sixteen designers and three artists will join forces to deliver a flawless show. 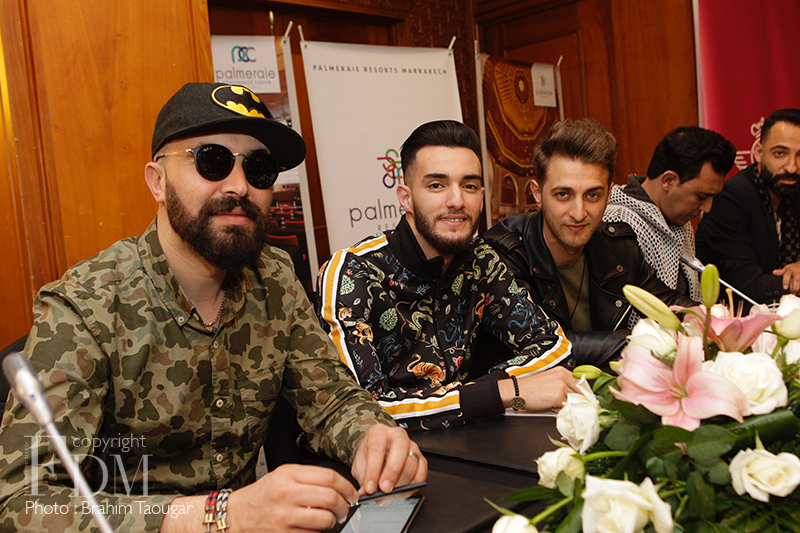 Artists from different generations and backgrounds will make the main event even more distinct, as wished by the organizers of this 22nd edition themed around ethnicities. 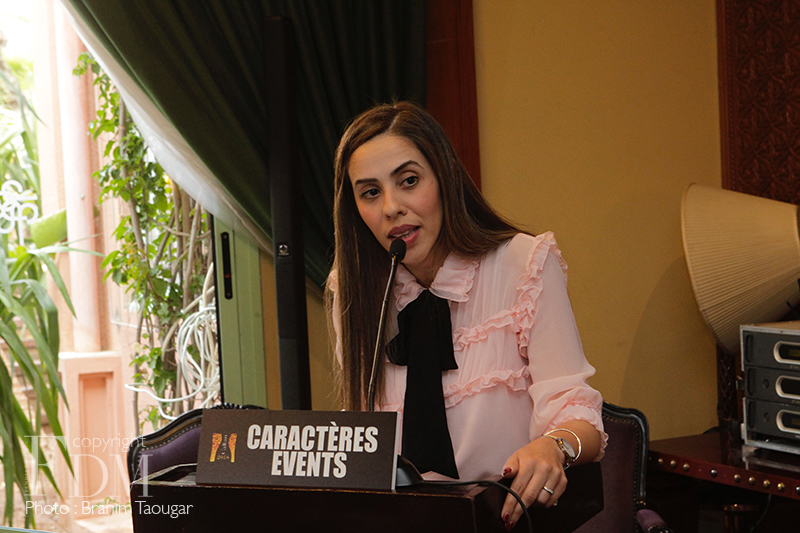 The Moroccan star Asma Lmnawar will be in charge of opening and closing this edition. 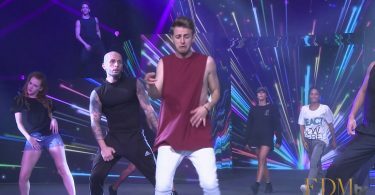 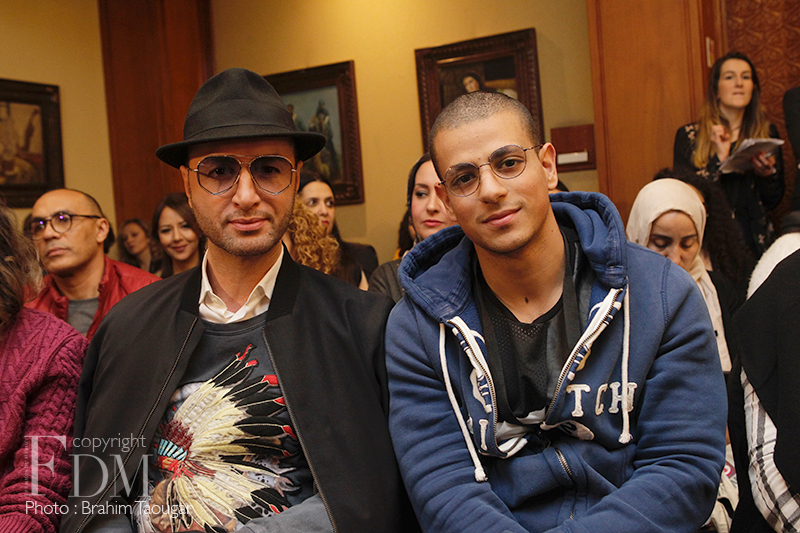 In between the runways, the audience can expect an energetic performance by the young artist Zouhair El Bahaoui and the freshness of Algerian rising star, Mok Saib. 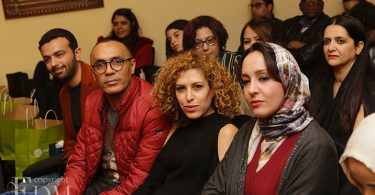 All of which are choreographed by the artistic director Malika Zaidi. 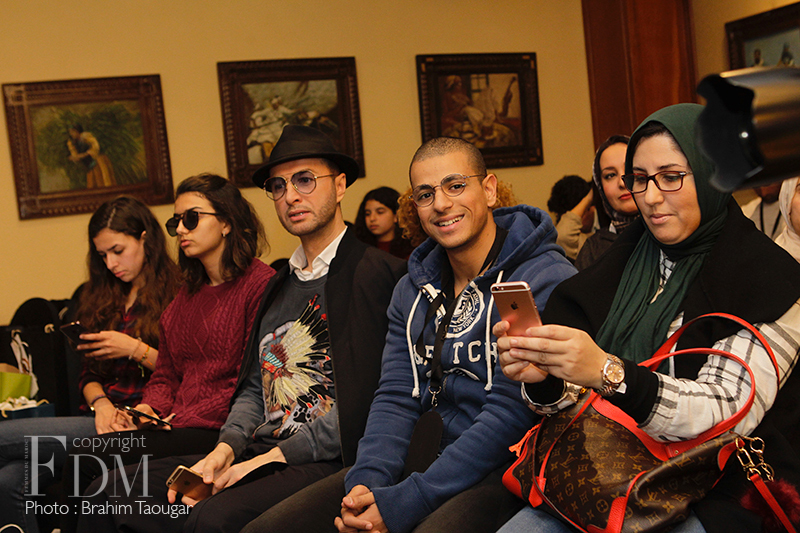 Music wise, models will be struting the catwalk against the backdrop of sounds composed by the talented Hamid Daoussi, who has prepared 16 tracks for each show. 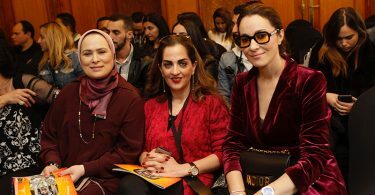 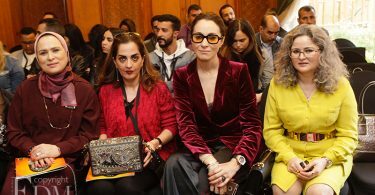 The highly anticipated fashion event promises to perfectly honor the cultural heritage of humanity and will be broadcasted live by 2M on Saturday, April 14, presented by Algerian TV personnality Bilal Al Arabi and Moroccan beauty Zineb Oubaid.